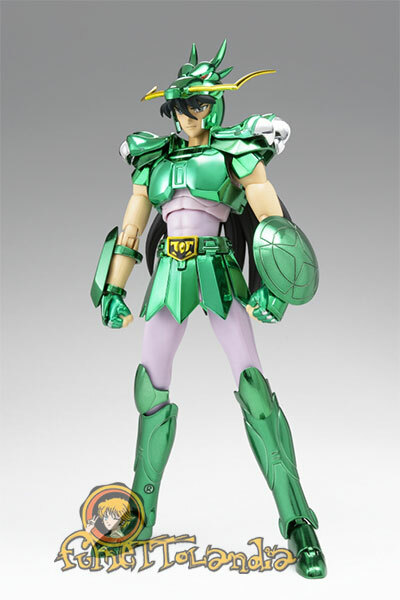 The SAINT CLOTH MYTH series is proud to announce the re-release of the Dragon Shiryu figure with new features and sculpting! 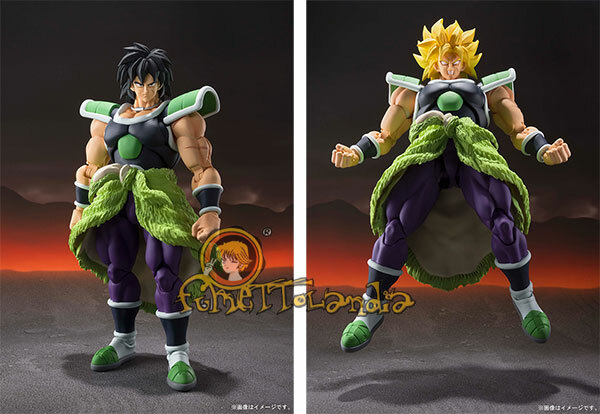 It will soon be followed by a revised, reissued Cygnus Hyoga. The set includes 3 left and 4 right hands, 2 extra expression parts, newly sculpted optional hair set, an object frame, and a set of armor.